Ustad Zakir Hussain is born on the 9th Mar of 1951 in Mumbai, India. He belongs to the legendary tabla player Ustad Alla Rakha family. 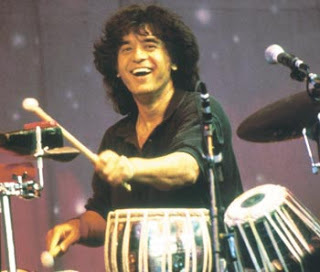 Since the childhood, Zakir Hussain was a genius, and was touring around the world. 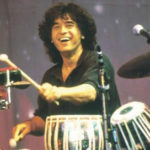 In the 51st Grammy Awards, Zakir Hussain won the Grammy in the Contemporary World Music Album category for his collaborative album “Global Drum Project”. * Received Padma Shri in 1988 from the hand of President of India. * In the year of 1990 received the Indo-American Award. 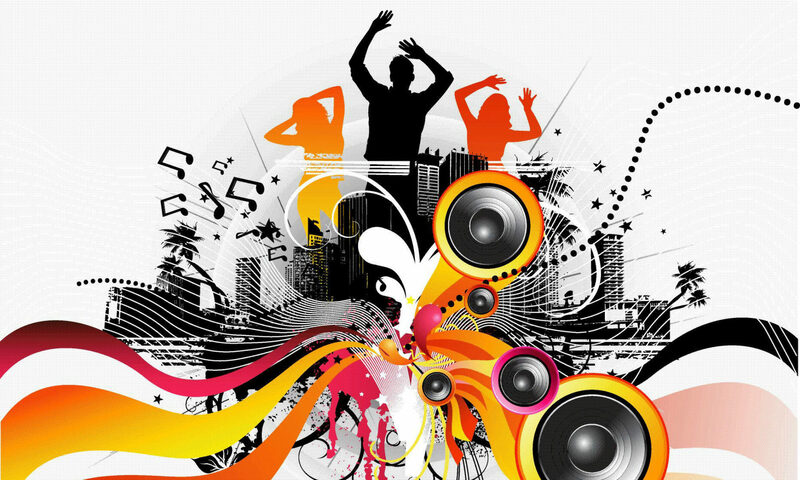 * In the year of 1990 achieved the Sangeet Natak Akademi Award, Indian top award in music field. * Received the first-ever Grammy for Best World Music Album for Planet Drum album in 1992. * In the year of 1999 received the United States National Endowment for the Arts’ National Heritage Fellowship, the highest award given to traditional artists and musicians. * Received Padma Bhushan in 2002 for his excellent work in the traditional music field. * In 2005, he was named an Old Dominion Fellow by the Humanities Council at Princeton University. * In 2007 Zakir Hussain named Best World Music and Best World Beat Drummer respectively in readers’ polls from both Modern Drummer and Drum! magazines. * In 51st Grammy Awards of 2009, Zakir Hussain won the Grammy in the Contemporary World Music Album category for his collaborative album “Global Drum Project”. * Zakir Hussain was born in Mumbai, India. * His Father was a legendary tabla player Alla Rakha. * Zakir Hussain graduated from St Xaviers, Mumbai. * He have two younger brothers, Taufiq Qureshi and Fazal Qureshi. * Zakir Hussain wife name is Antonia Minnecola, who is a Kathak dancer, teacher and his manager. * Zakir Hussain has two daughters Anisa Qureshi and Isabella Qureshi. * He is a traditional drum player. * Zakir Hussain is a founding member of Bill Laswell’s ‘World Music Supergroup’ Tabla Beat Science.